Starting your own business is an exciting step in your life. It can also be a challenge to ensure you get everything done that you need for ensuring it’s right for you, and is set up for sustainable growth, without you getting overwhelmed. 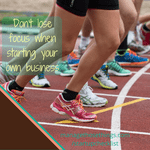 To help you get started, we’ve created a start up checklist for the nitty gritty of starting your own business. However, don’t get bogged down in the boring bits, when there’s lots of things to get stuck into when running your own business! When we help start up businesses, these are the areas we get them to think about to make things a smooth transition into your new business. What would you add? Know your reason for starting your own business & keep that in mind. If you’ve created a new product, fantastic. Well done you 🙂 If you’re wanting more flexibility around your family, keep that in mind. Don’t get bogged down in working all hours in your business, when your whole idea was to spend more time with the family! (Believe me, it happens, which is why I mention this first!). How many hours are you working on your business each week. Be clear. If you’re working elsewhere whilst growing your business, you’ll need to be really strict with yourself. If you have other commitments, it’s good to think about what hours you’re working so you don’t get distracted. What name are you using for your business. If you’re a sole trader you can use your own name without risking contention with anyone else in business. You own your name. If you want to use a brand name or business name, check out existing trademarks to ensure you don’t get into trouble before you start. What’s your goal for the next 6 months. I’m sure you’re wanting to “make a million” next week with your business! Well, that’s unlikely to happen! So thinking about what you want to achieve in stages is helpful, even if you don’t achieve them, it’s likely that you’ll achieve something better. Often you’ll find that as you start your own business you’ll change things slightly to make them work better for you, so the goal posts will change over time as you get feedback. Having those initial 6 month, and 12 month goals will help you focus on a target that then moves with review. Who’s supporting you. Whilst you’re busy starting your own business, how are you being supported? You need to ensure your partner, family and friends are right behind you. Do you have a structure to your week that means you’ve got regular time off to do the fun things you love? Don’t stop doing them, as you can’t work in the business all the time. You need your breaks, and for your brain to switch off from the business regularly. Being strict with your time off is just as important as being strict with your time in the business. When you’re running your own business, you are responsible for everything. That can be wonderful, but also a challenge. There’ll be some aspects you love, and others you put to one side and leave. Start out thinking about them all and working out how they’ll all get done, even if it’s not you doing some parts. 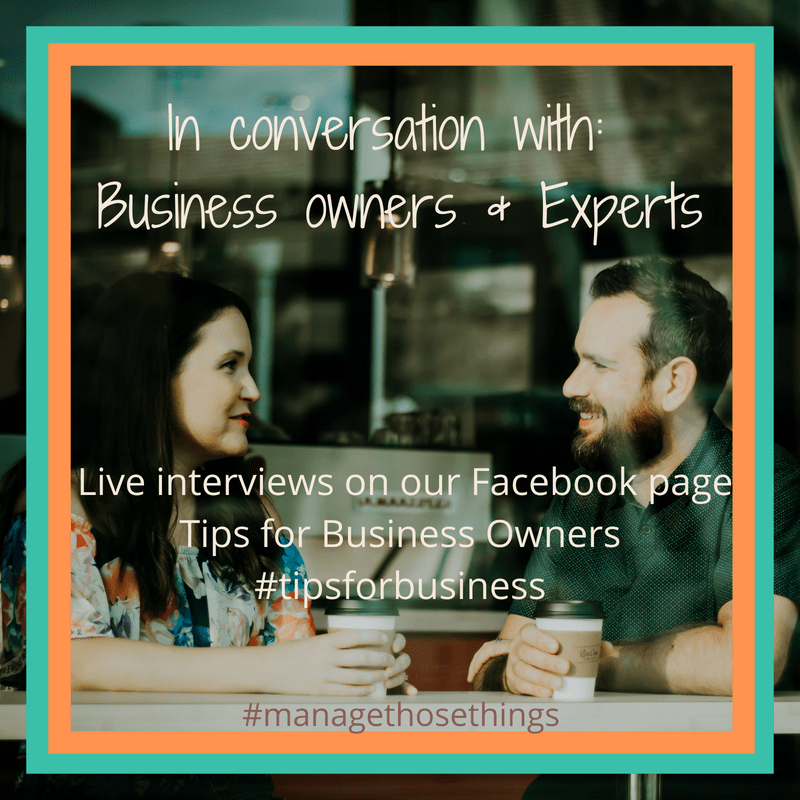 What other tips would you add for others starting their own business? Let them know in the comments below.